The Dolores River was flowing at 182 cubic feet per second on Wednesday. The increase is because of a release from Groundhog Reservoir, not recent rain. 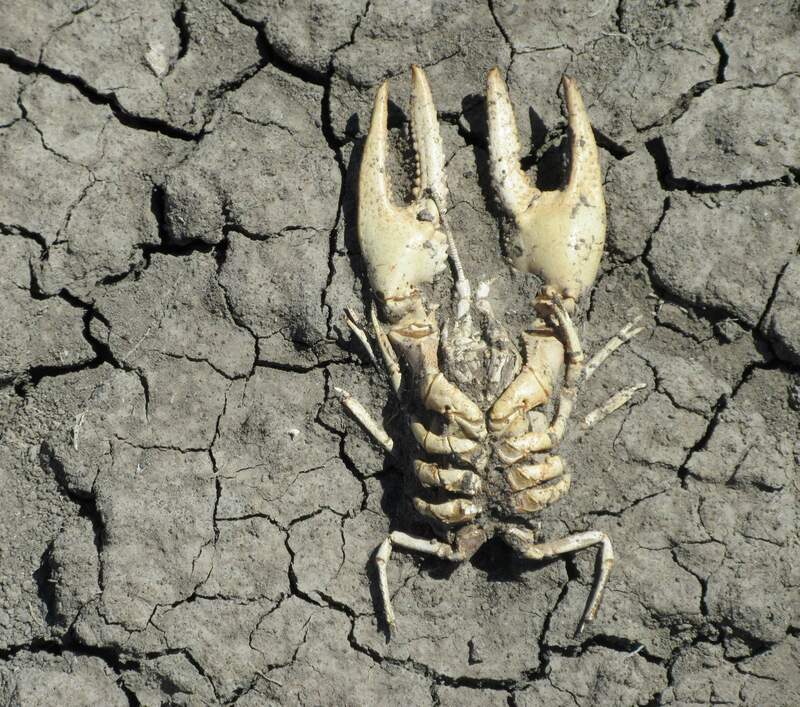 A dead crawfish and cracked earth on the nearly empty Narraguinnep Reservoir illustrate problems caused by the drought. 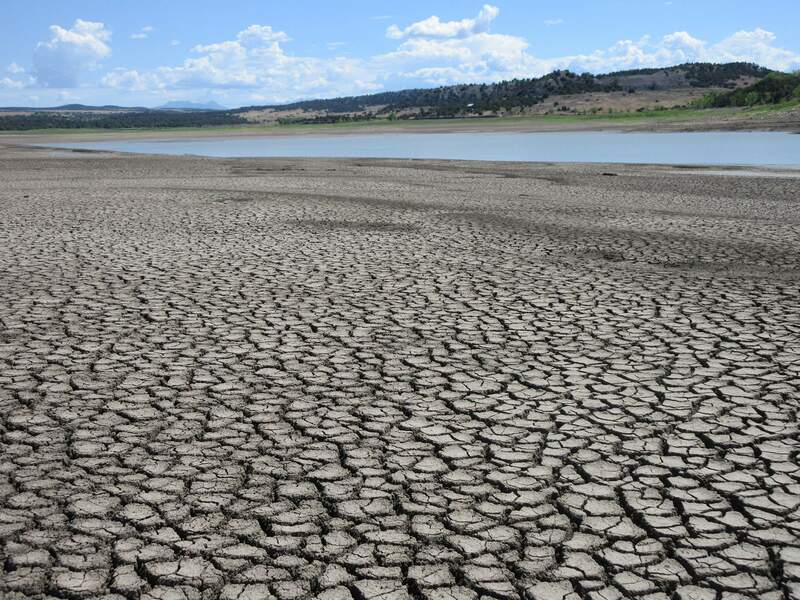 The drought and paltry winter snowpack are wreaking havoc on water supplies for reservoirs and irrigators in Southwest Colorado. 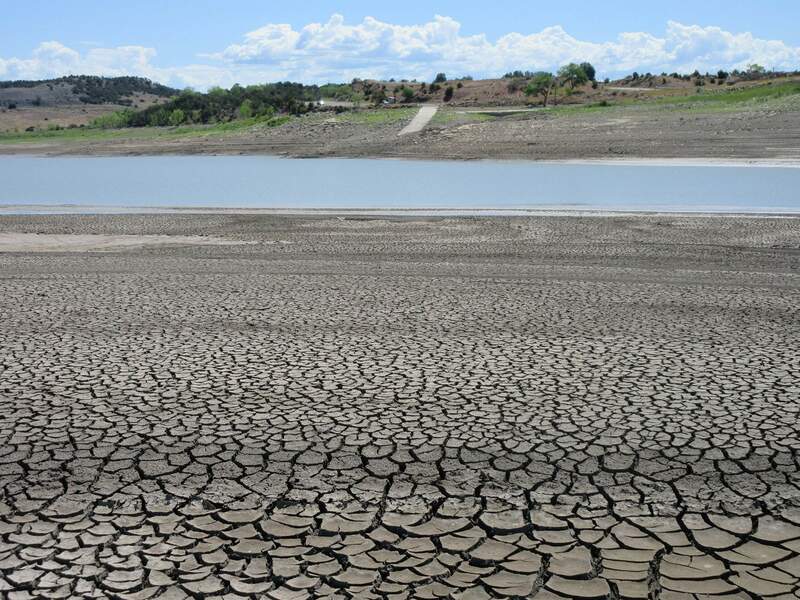 Narraguinnep and Groundhog reservoirs are at their lowest levels in 16 years, said Brandon Johnson, general manager for the Montezuma Valley Irrigation Co. The limited water supply caused a reduction in allocations for MVIC shareholders to 36 inches, or 3 acre-feet per share. Shareholders who have reached that allocation will be shut off Friday. Groundhog Reservoir has a capacity of 21,700 acre-feet but is at 11,000 acre-feet right now, Johnson said. 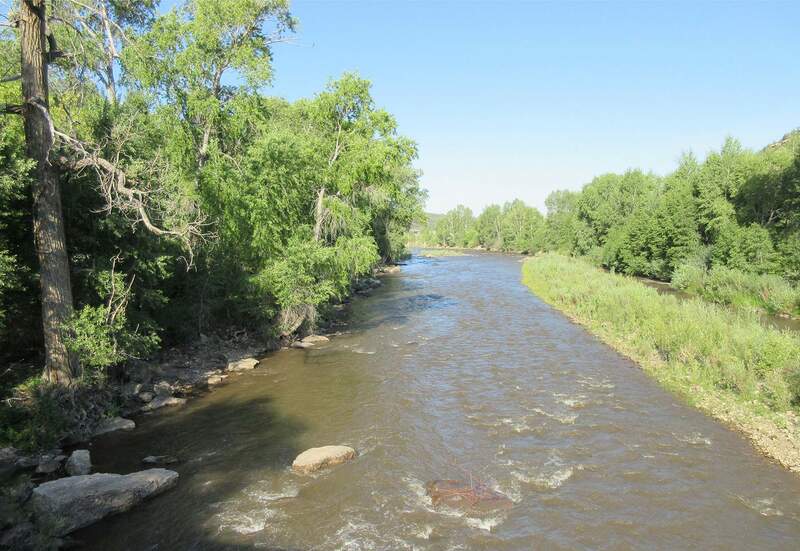 It is expected to be drawn down to the minimum level of 4,000 acre-feet that is required for the fish pool. During average years, irrigation supply in McPhee is 240,000 acre-feet of water, but this year, only 150,000 acre-feet were available, or 60 percent of normal. And most of the supply was carried over from the previous above-average winter. There will be no carryover going into next year’s water season. 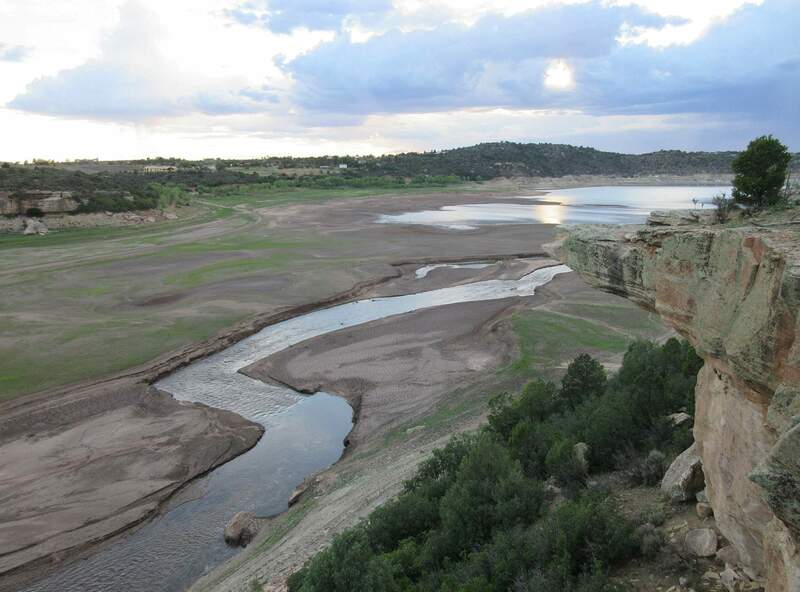 Municipal drinking water supplies, including Towaoc, Cortez, Dove Creek and Montezuma Water Co., will continue to receive their full allocations from McPhee Reservoir. There are no shortages. 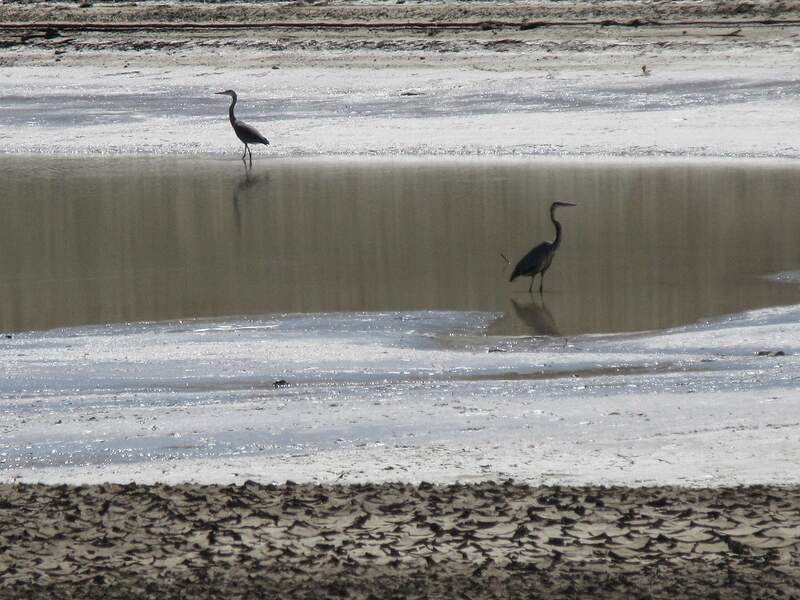 Domestic water supply for Dolores is also not in jeopardy. Reservoir managers are monitoring the Plateau Creek Fire on a tributary of McPhee. If the fire gets large enough, the burn scar could cause erosion and debris to flow into the reservoir. Despite recent rains, the Four Corners is still in an exceptional drought, the highest level listed by the U.S Drought Monitor.